The Beaded Anklet is shown here in Persistence. Also available in any of our other five characteristics. 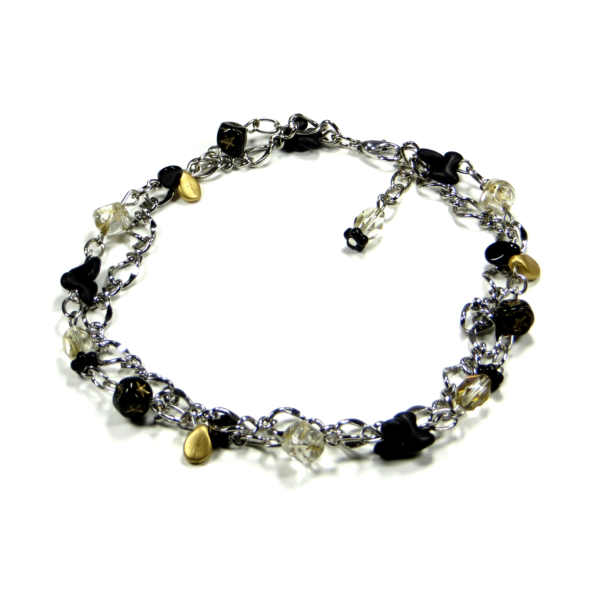 This anklet is adjustable for any ankle size. Chain and findings and are hypoallergenic and nickel free.